← Wild Oak Cafe on Eye on LA! Rat Poison kills rats; and HAWKS, OWLS, BOBCATS, MOUNTAIN LIONS, and your DOGS AND CATS. Please watch this video. Please don’t use poison. Want to be rat free? Try these guys. A few more owl families would be a wonderful addition to our canyon. For more information on protecting our local wildlife check out the great folks at CLAW. Rat poison or anticoagulant rodenticides interfere with blood clotting, resulting in uncontrollable bleeding that leads to death. Second-generation anticoagulants — including brodifacoum, bromadiolone, difethialone and difenacoum — are especially hazardous and persist for a long time in body tissues. These slow-acting poisons are often eaten for several days by rats and mice, causing the toxins to accumulate to many times the lethal dose in their tissues. Predators or scavengers like hawks, owls, foxes and mountain lions that feed on poisoned rodents are then also poisoned. 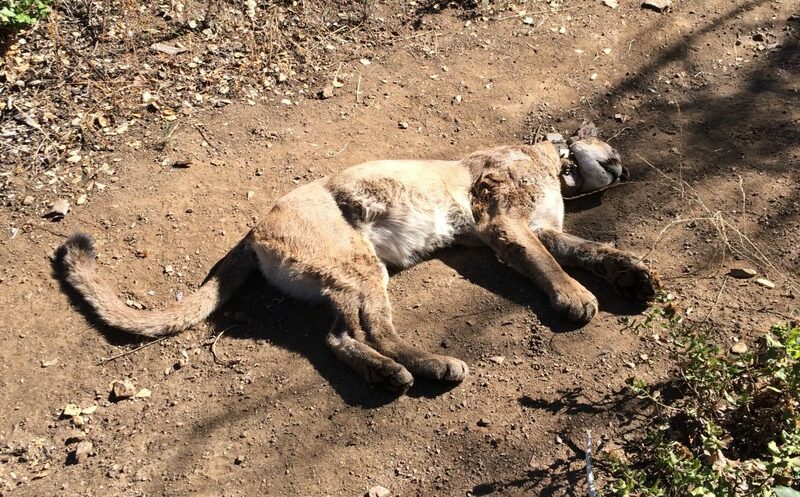 CLAW has petitions and contact info to ban the use of rodenticides that are killing our hawks, owls, mountain lions, bobcats, not to mention our pets. 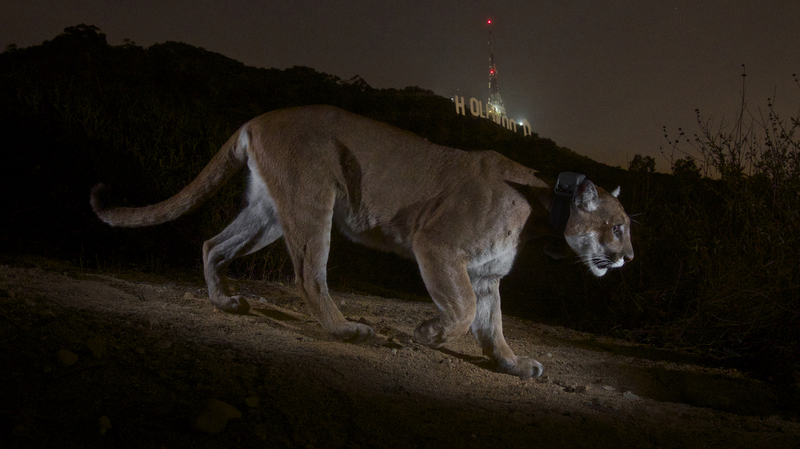 In Los Angeles County 95% of bobcats tested have rodenticides in their tissues. 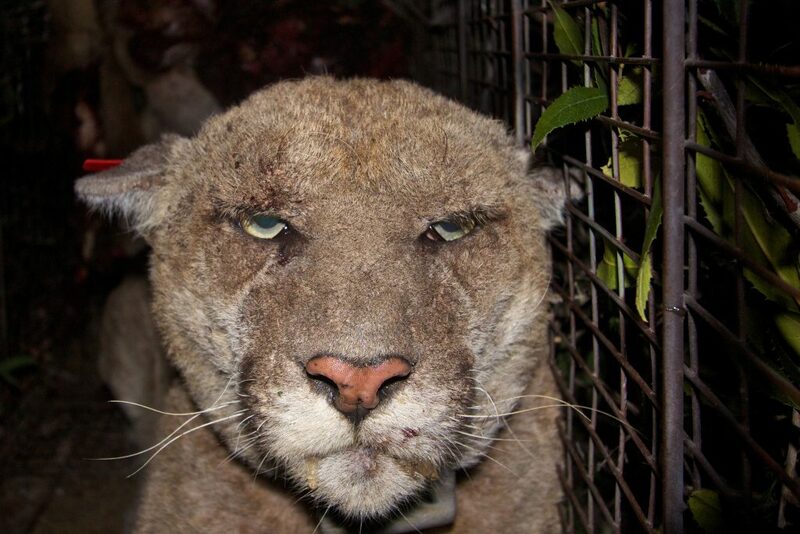 P-22 was captured and successfully treated for rodenticide poisioning. I would like to support the barn owls and think my property might be good for a nesting box. I live on a canyon that is residential but still have lots of wild life including rats. I do not use rat poison. We do have owls regularly in my neighbors tall pine trees next door. Please let me know how to proceed in applying for a barn owl nesting box.